A sandbox space exploration game leaves Early Access. Sounds familiar, doesn’t it? Just a couple of weeks ago, Astroneer also left Early Access. I described Astroneer as “a cartoon-y version of what No Man’s Sky promised to be.” Space Engineers looks like a half-way point between No Man’s Sky and Astroneer, the missing link if you will. Something interesting about Space Engineers is that it has been in Early Access since 2014! Next week, February 28th, after more than two-hundred updates, it will receive it’s 1.0 update. That’s like the development equivalent of jumping into an untouched patch of snow. 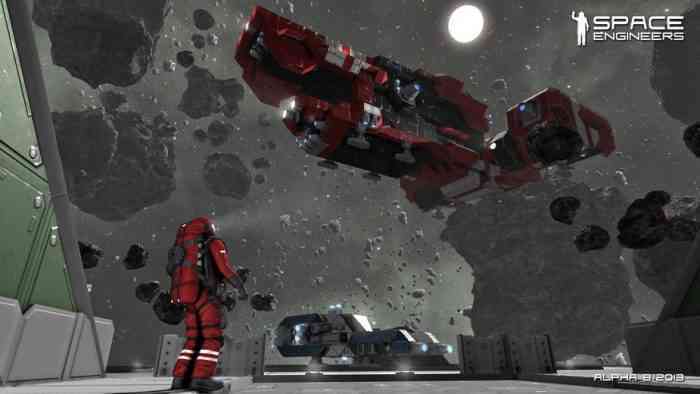 Marek Rosa, the CEO of Space Engineers developer Keen Software House, made the official announcement on February 19th. In the Dev Blog, Rosa goes through a brief history of the game’s major milestones. These major updates include adding planets, the new HUD and UI, skins, parachutes, and wheels, character animations, the physics, and many more. Many games in Early Access would be dead after five years, but something about Space Engineers have kept their fanbase interested. Rosa states that more than three million copies of the game have been sold and “more than 200,000 monthly active players”. Let some other games have some players, okay? It’s like Space Engineers are hording users. Have you been playing Space Engineers? What can you say about the game? Let us know in the comments below.